Chance Planet: We may only have a second to live on Earth! We may only have a second to live on Earth! 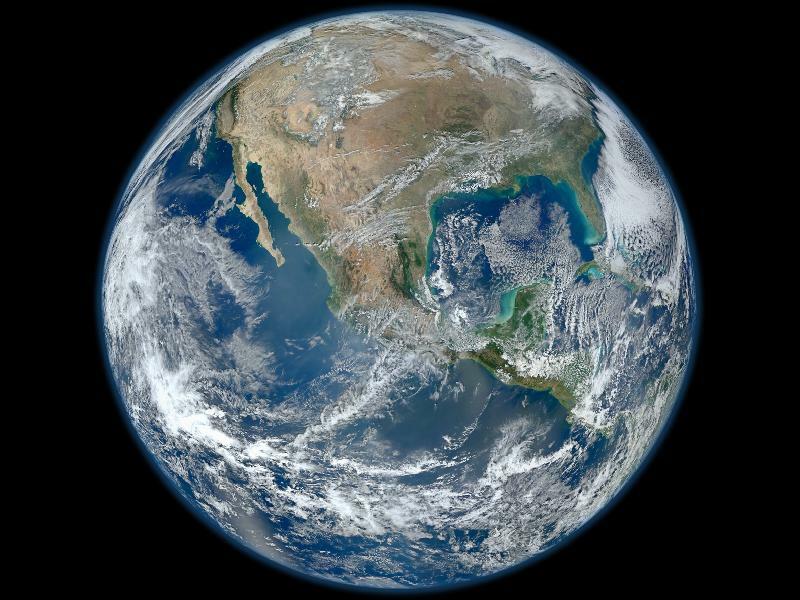 The famous Blue Marble image of our planet Earth. What would happens if we discovered a planet with alien life technologically 100 years behind us?